Do you know your shoes? How much information can you guess about a person from their shoes? 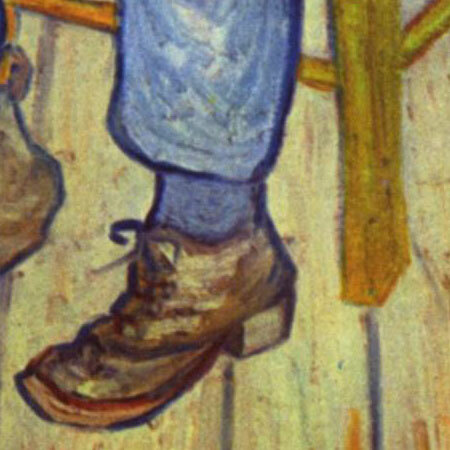 More importantly, is a shoe enough of a clue to figure out the painting? What about the leg of a chair? 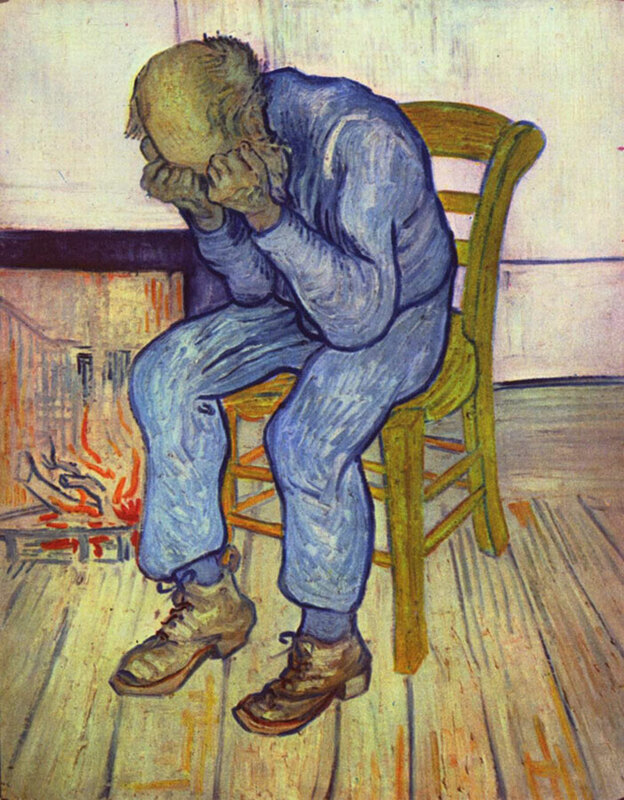 Yes, friends and foes, it’s another ARTK12 Guess the Art game. Imagine your good fortune! Enjoy! Hey, my shoe is tied!